Posted on February 19, 2015	by Bill D.
This is my first post here on WordPress.com. 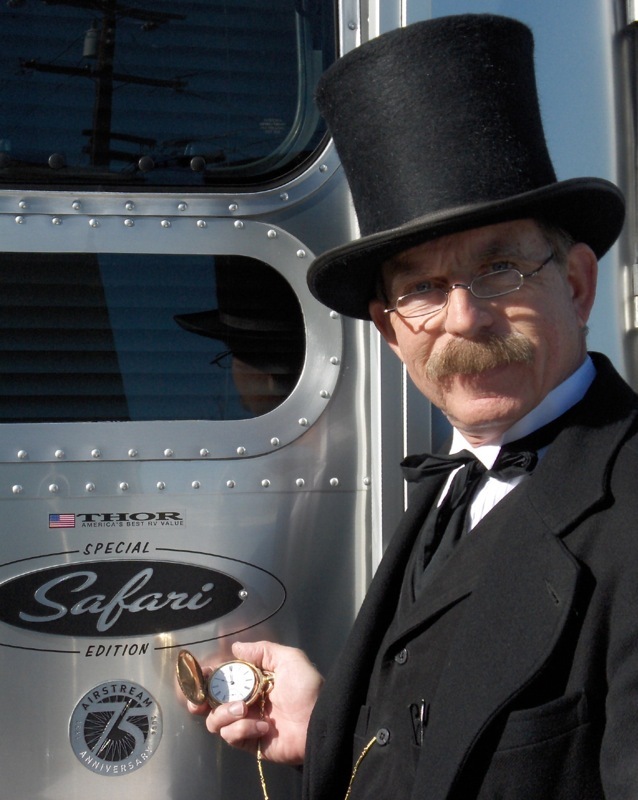 We started posting about our adventures with our Airstream Safari travel trailer on my first blog, History Safari Express, as a contributor to the Airstream Life Online Community, seven years ago. This blog will feature more highlights and photos of our experiences camping with our travel trailer, while celebrating life, seasonal events and history along the way.